Can you believe its October already?! I took these photos around a month ago, when spring was still freshly sprung. 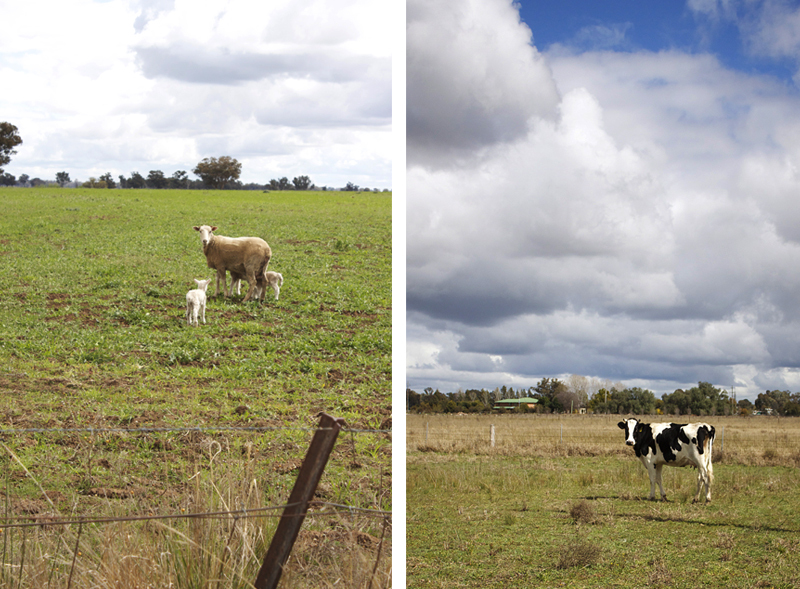 Fresh lambs were in local paddocks, and new season crops were showing in bright yellows and greens around the edges of our town. The air is getting warmer each day, and now with daylight savings, its like the world (or the southern hemisphere) is getting ready for the summer that's ahead. Here is a playlist of songs that has helped us skip into spring, and accompanied us on our latest roadtrip. As we watch new flowers bud and open, and linger a little later outside, enjoying the extra sun, these are the sounds that remind us that this is just the beginning, summer is on its way.